What to do in Tokyo! Do you like Japanese food? When people visit Japan, enjoying Japanese food should be one of their to-do list. Of course, eating Japanese food in restaurants or at food stands would be good, however, have you ever wanted to cook real Japanese cuisine by yourself? Or, have you ever tried cooking your home and wanted to learn from specialists? 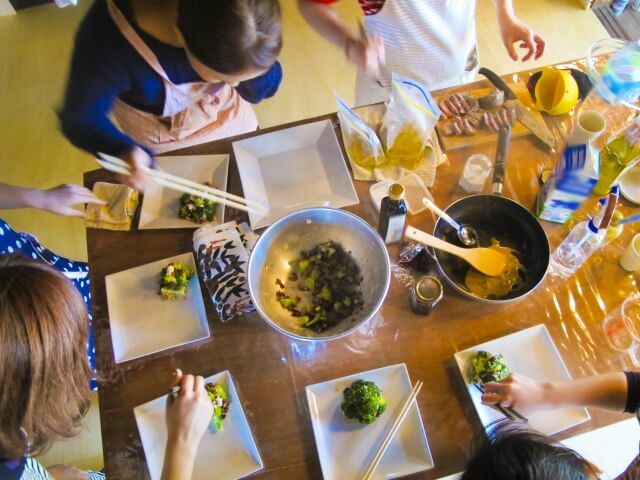 These days, Japanese cooking lessons for foreigners have been getting popular. 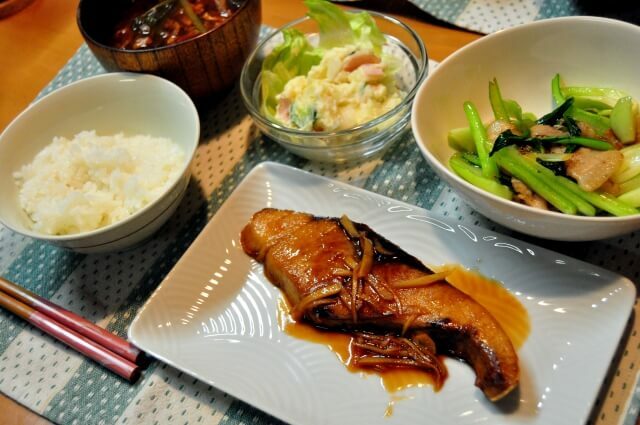 At cooking lessons, instructors usually who have license or learned cooking Japanese cuisine from professionals teach foreigners how to cook real Japanese cuisine from the beginning of beginning in English. 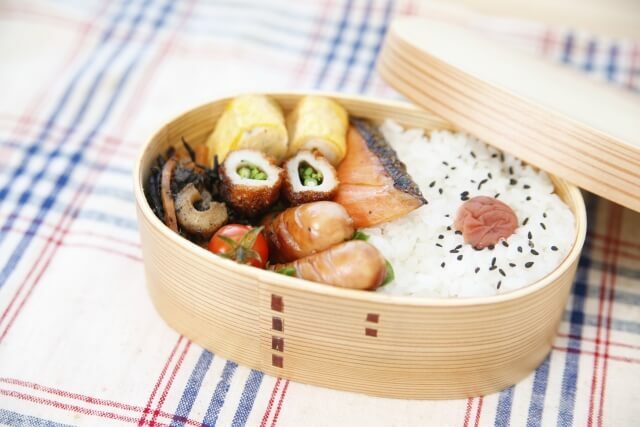 The contents are different from classes and its levels, for example, you can cook from easy appetizer to real sushi. Although it depends on each classes, it costs around 7,000 to 8,000 yen per person. Many classes is located near center of Tokyo, so you can access there by train or taxi. Some instructors open classes at their house so people can experience cooking in present Japanese home. Others open classes in Tsukiji to teach how to make Soba noodles from beginner level for just two hours to professional level for ten days! You might not only cook Japanese food but also make friends from other countries who are also interested in Japan. You can select class that is suit for you based on your interest and budget. When you visit Japan next time, why not experience special things others haven’t?